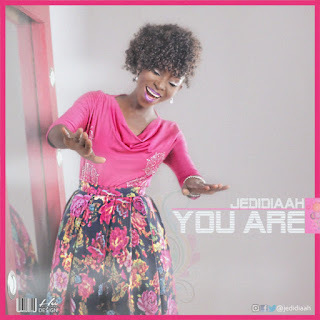 Jedidiaah isn’t relenting 2017 is surely a big year for her and she would like to kickstart it with a bigger song titled YOU ARE. In an earlier release, AKIRISORE, as the meaning of the word implies, blessed a lot of lives and it’s still blessing more everywhere. An attestation to the numerous testimonies received.